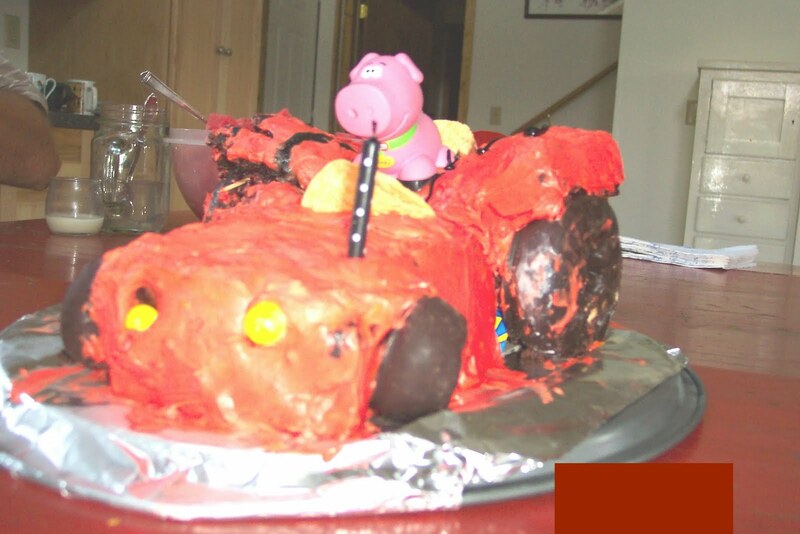 Originally, Strapping Young Lad requested a spotted pig birthday cake. No sweat. 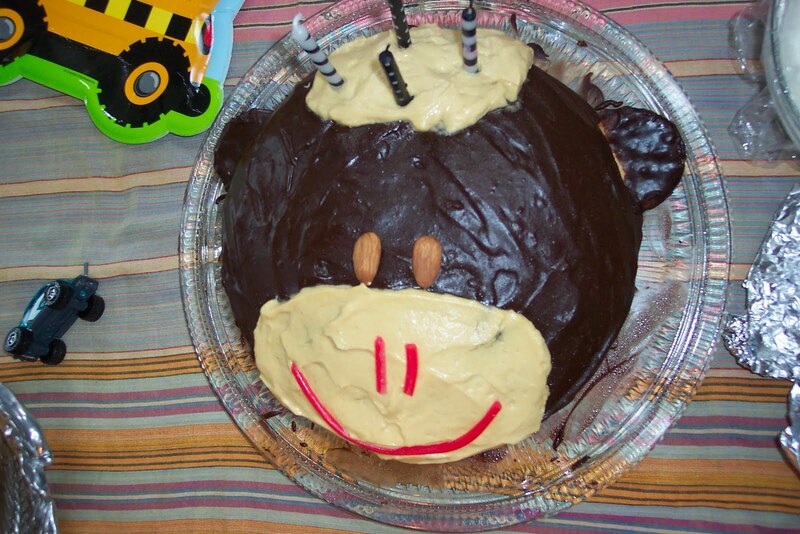 Thus far, I have made a cow, monkey, and tractor cake. 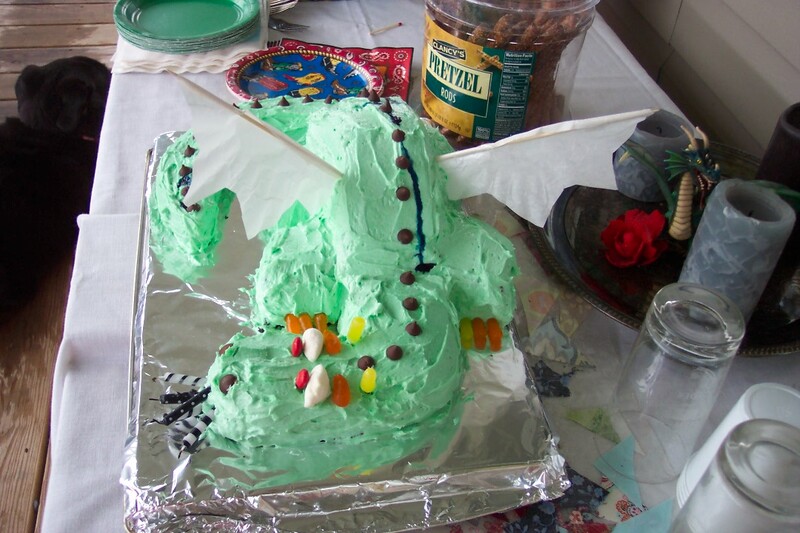 The latter one fell apart, but still tasted good. 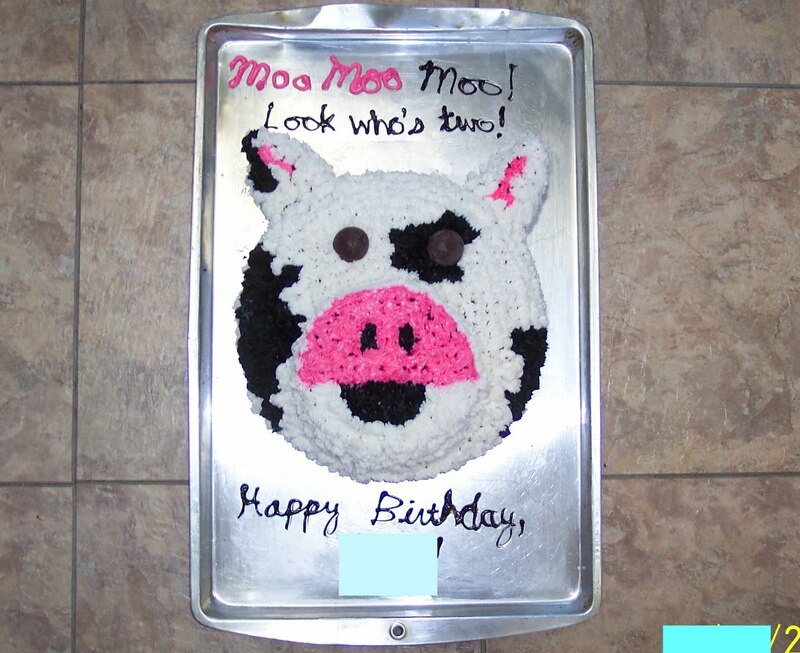 You really cannot mess up a two layer, round cake made into an animal face, and I thought I'd be making a pig one this year. 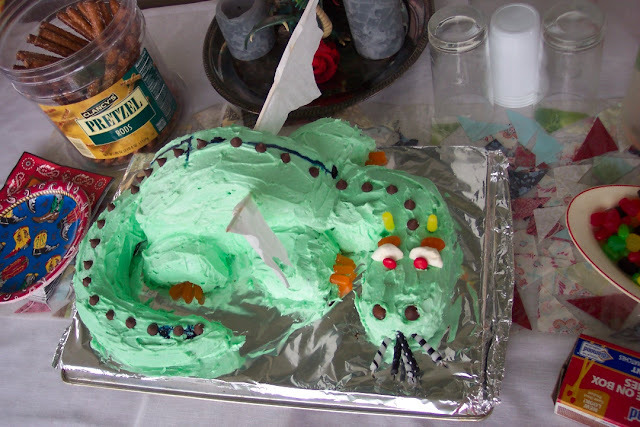 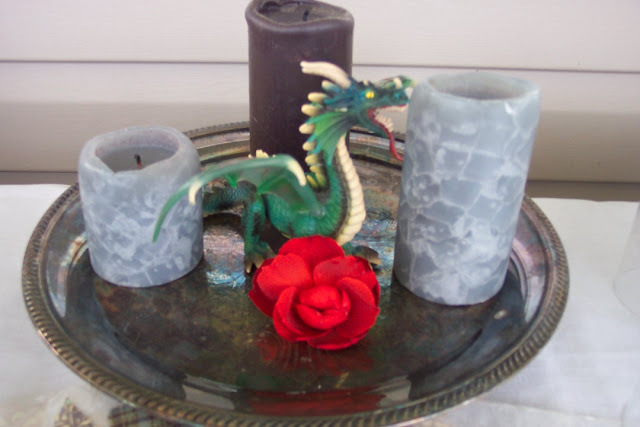 At any rate, the requested birthday cake changed from a pig to a dragon.